The inspirational story of a lady who never says die. Born with Cerebral Palsy, Jean Mathew has faced more trials and tribulations than many of us could ever imagine, yet still lives her life to the full, with a loving family and support from her large circle of friends. 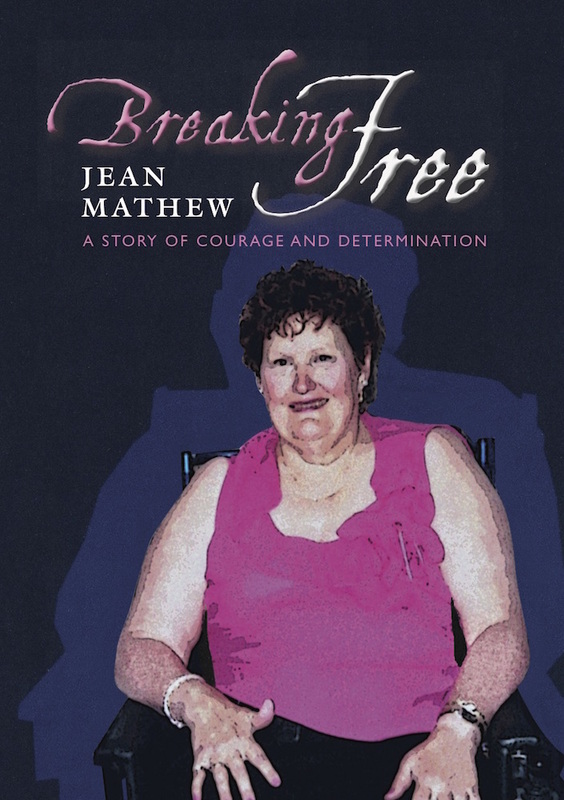 The book traces Jean’s life through her ups and downs as she relates her story through times of tragedy and disappointment. Still she shines through and even offers tips on improving the reader’s own life!